Ageing Skin Rejuvenation Essex Facial Aesthetics |Free Skin Consultation. Click to Contact NOW! 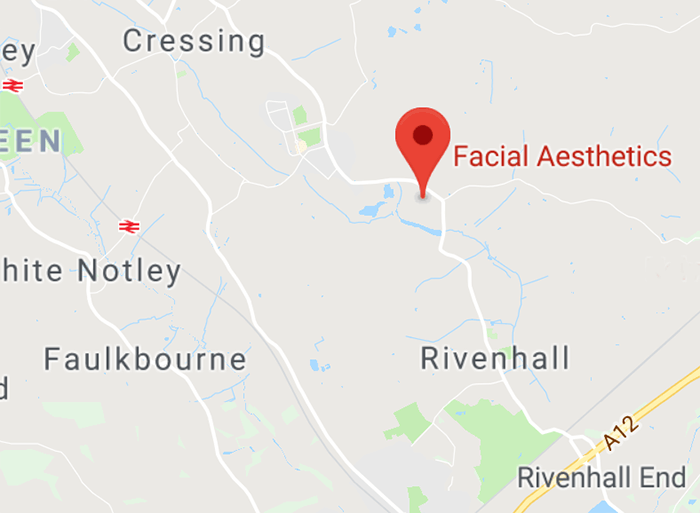 for your Customised Free Skin Consultation for Ageing Skin Rejuvenation Treatments in Essex including Chelmsford, Colchester and Surrounding areas. During your in-depth consultation we will discuss which treatment modality is most suitable for you and we will address any concerns you may have about your skin aging and effects on your appearance and in particular any concerns you may have about……. At Facial Aesthetics we treat Ageing Skin by utilising advanced Skin rejuvenation techniques to improve the texture and tome of the skin and helping improve the skin’s elasticity and collagen production. 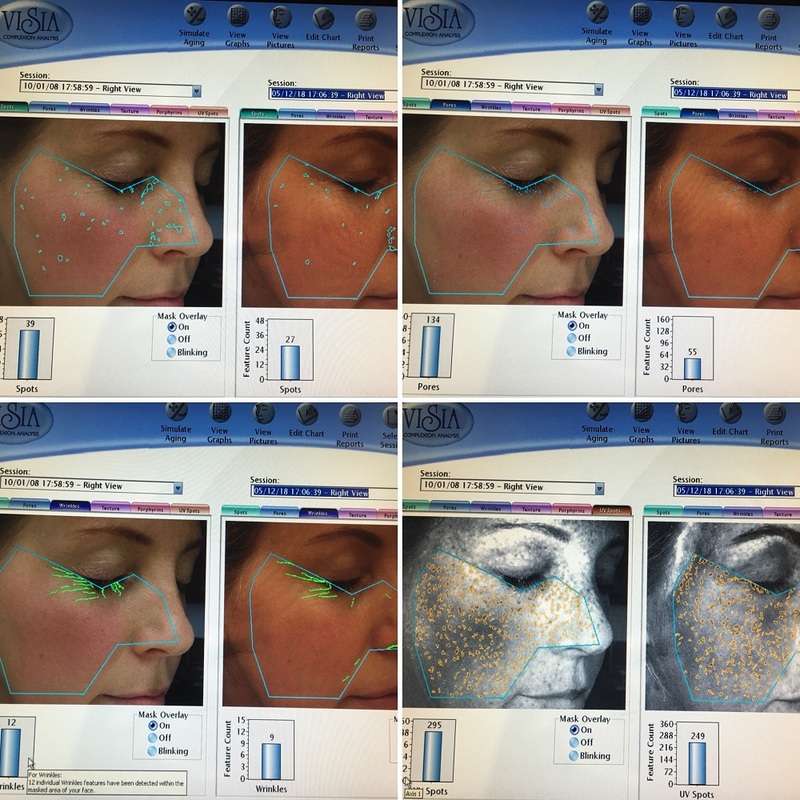 The treatment modalities used in clinic include…..
Below is our very own Julie Scott 10 years on. 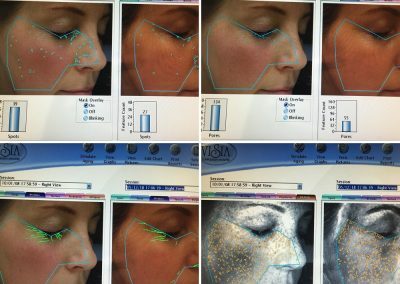 The images below show side by side analysis over a 10 yr period (The left image is from 2008 and the right from 2018) analysis of the many skin ageing factors have either reduced or are maintained over the period……This is testament to the power of good skincare and a holistic skin-care approach and how it can slow the signs of ageing. Click Here to read FAQ’s about the various treatment modalities used for treating Ageing Skin, to help you understand if the treatment is right for you, but please remember we can answer any more detailed questions at a complimentary consultation ,over the telephone with one of our clinical experts or by completing the below contact form.